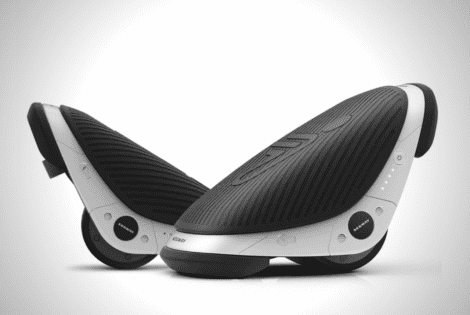 Segway’s Drift W1 roller skates look ridiculous, dangerous, and crazy. In other words — perfect. 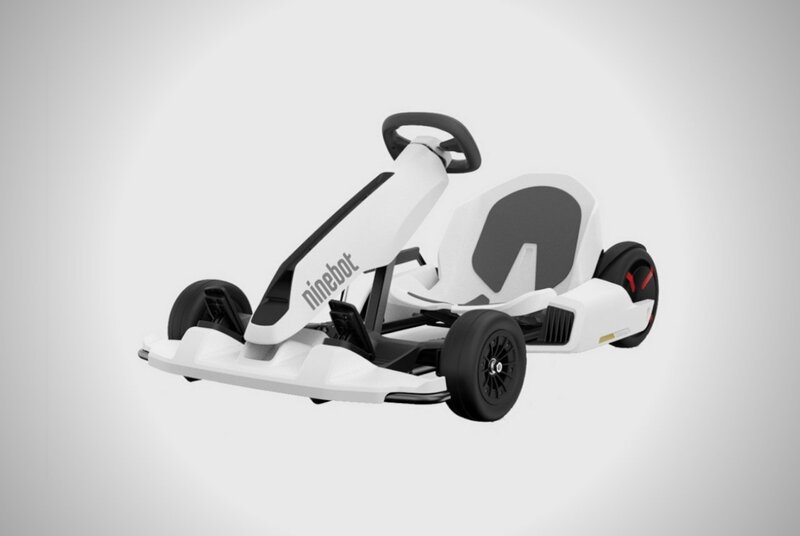 With the Segway Go Kart, Segway proves it isn’t done reinventing the casual transport scene.